Alaska-caught wild pink salmon fillets are available as either whole frozen fillets or pre-cut into 6oz portions. Six ounces is the standard (generous) single serving size used by most restaurants. Pink salmon (aka humpback salmon) is the most abundant of the salmon varieties caught in the Pacific Northwest, but it's also the least known. That's a shame, because they have the most delicate, tender flesh of all the Pacific salmon. In addition to this, they are more abundant and eat lower down on the food chain than most other salmon. Pink salmon also spawn (and thus are fished) at a much younger age. This means that there is less bio-accumulation in their bodies of toxic residue compared to other species. So why don't you see them all over restaurant menus? Unfortunately Pink salmon are often fished in such a way that their natural tenderness becomes a detriment. The mechanized unloading of fish from large boats en-masse via vacuum tubes pounds them to such an extent that they're usually only suitable for canning. Store pink salmon fillets & fillet portions in your freezer until close to when you're planning on cooking them, then defrost & store in the refrigerator. 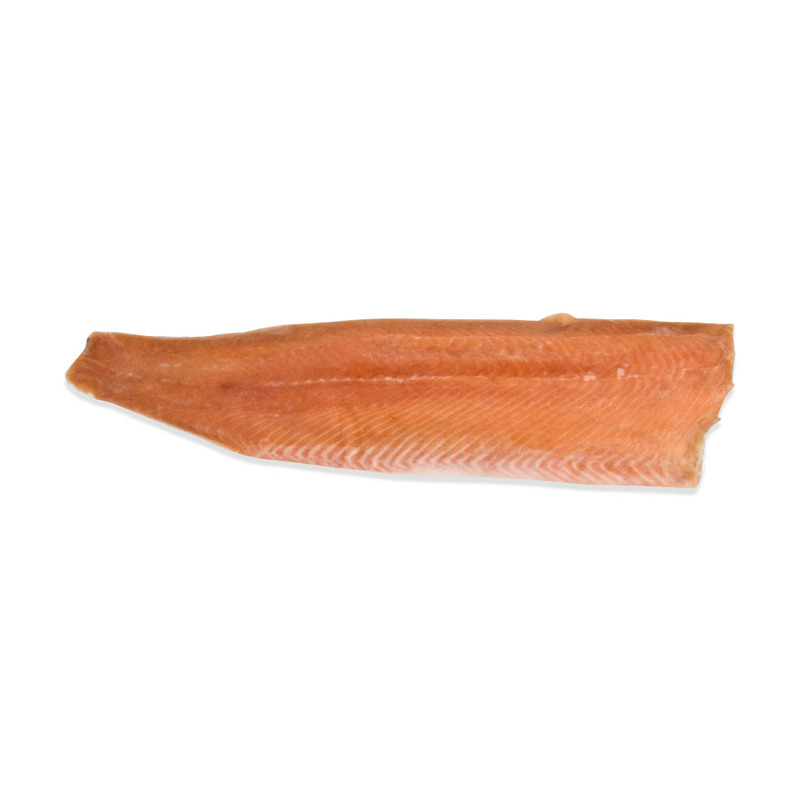 Pink salmon fillets & fillet portions can be broiled, smoked, baked, poached, and grilled. If grilling, be sure to thoroughly clean and oil the grill in order to prevent the salmon from sticking. This is especially important with Pink salmon because the flesh is so tender. Serve with wild rice and lemon wedges, garnished with butter and dill or lavender buds. 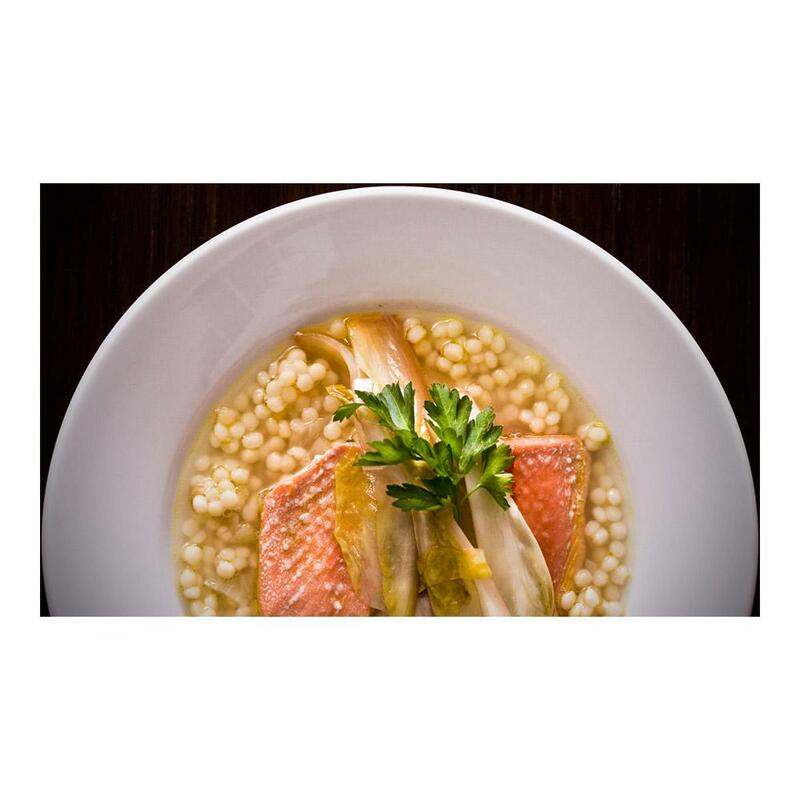 Pink salmon can also be cooked separately and featured in salads or sandwiches, or used to finish your favorite cream pasta sauce to add color and flavor. Well, I haven't eaten fish since I was a teen and even then it was Bumble Bee tuna. But since my wife just starting eating red meat for the first time since she was a teen, I thought maybe I'd try it in return. <br>Guess what? It was really good. And that's from a non-fish eater. Buttery, not fishy at all, and really tasty. <br>Used a molasses soy sauce garlic marinade. In oven for 20 minutes. Perfect for the novice, introduction to seafood.